Do You Really Need An Eyeliss Eye Cream? If you have heard that an eyeliss eye cream is one of the best options to reduce those under eye bags, then let me explain that eyeliss is an ingredient and not the name of a specific branded eye cream product. So, while eyeliss appears in some of the very best eye creams and serums, it isn’t a product all of its own, but rather a patented ingredient from the French laboratory, Sederma, and used by several different manufacturers. Hesperidin Methyl Chalcone– A peptide that decreases the capillary permeability of the skin around the lower eye lid, allowing better draining of the fluid that gathers there. Depeptide Valyl Tryptophane– A peptide that helps to increase lymphatic circulation and safely drain fluid from those puffy under the eye bags. Depending on how much fluid is under the eyes, this peptide may take some time to slowly drain that fluid, resulting in a gradual decrease in the size of under the eye puffiness. Lipopetide Pal-GQPR– Improves the firmness and elasticity around the eyes, helping the under the eye skin return to its previous shape. 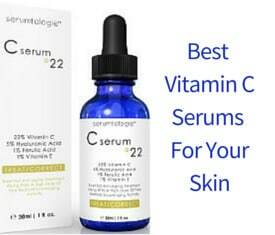 It also smooths out fine lines and wrinkles under the eyes. Eyeliss eye cream reviews range with ratings that are just average to ratings that are practically through the roof. These reviews vary depending on the manufacturer, the product, the other ingredients in the product and the amount of eyeliss actually used in the product. 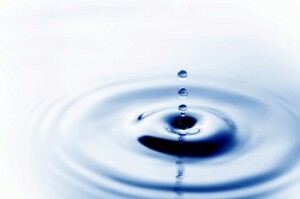 Many manufacturers use less than the recommended 3% dosage in their eyeliss eye product while charging top dollar. 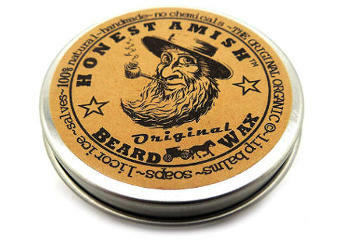 These products tend to get only average reviews. Eyeliss is clinically proven to treat puffy eyes as well as reduce eye wrinkles. Still, some people might also expect to treat their dark circles, which is not the case with an eyeliss cream and this might reflect in certain eyeliss cream reviews. Let´s see now which is the key ingredient to eliminate dark circles. What Is an Eyeliss and Haloxyl Eye Cream All About? The best way to increase the benefits of eyeliss and help your eyes look even younger and healthier is to purchase an Eyeliss and Haloxyl Eye Cream. When you combine these two ingredients you can not only reduce that under eye puffiness thanks to eyeliss, but haloxyl also helps to reduce those dark circles. Both of them work synergistically to moisturize the skin under the eyes and help reduce those fine lines and wrinkles even further. Drains the liquid that builds up under the eyes. Lightens those under the eye circles. Reduces those fine lines and wrinkles. Increases moisture in that delicate under eye area. For anyone looking for an effective anti-aging eye cream that can both reduce dark circles and puffy areas underneath the eyes, choosing a good brand of an eye cream with eyeliss and haloxyl is one of the best options. 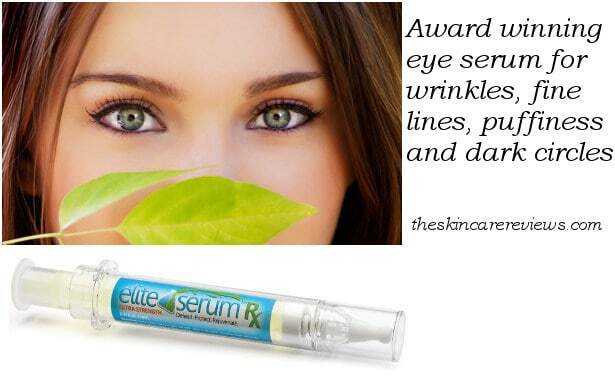 Elite Eye Serum RX has been awarded as the best eye cream of the year 2012 and its fame grew even more when Dr Oz mentioned in his show that Argireline, which is contained in this eye serum, is a must ingredient in effective anti aging creams and serums. 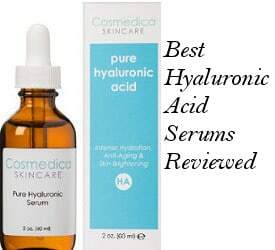 User reviews are extremely positive relating to its effectiveness in dealing with wrinkles, fine lines, puffiness and dark circles. The formula is 100% oil free, noc comedogenic (meaning not clogging pores) and with a luxurious feel of a rich eye cream whose contents are preserved in a 2nd generation dispensing syringe for precise application. Babyface Eye Cream with 5% Haloxyl, 3% Eyeliss and 40% Matrixyl 3000 is a popular very economical priced eye cream which promises to smooth your fine lines, hydrate, brighten as well as plump the skin, reduce under eye puffiness and dark circles. It gets easily absorbed, has no perfume and is also good for sensitive types of skin, leaving the eyes area soft and moisturized. Users report positive results relating to the elimination of fine lines and reduction of puffy eyes and dark circles. 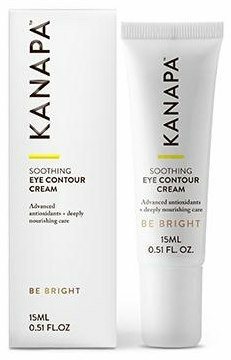 Kanapa Soothing Eye Contour Cream (previously named as Xtend Life Eye Contour Cream) can, according to the company’s claims, treat bags and dark circles as well as wrinkles and fine lines under eyes by combining Eyeliss, a powerful peptide with Kanapa™, a blend of plants extracts and antioxidants such as the potent Astaxanthin, a carotenoid, which, according to some studies, it is more powerful than Beta Carotene and according to some others, more powerful than even Vitamin C.
The product also contains some other natural ingredients such as Active Manuka Honey by the New Zealand manuka bushes where the company is based, natural vitamin E, Babassu Butter, Moringa Oil and others. This Eyeliss eye serum is free of harmful chemicals which can dry and irritate the sensitive area of the eyes like parabens, mineral oils and alcohols. Xtend Life is a company in New Zealand which specializes in both natural supplements and natural skin care products. They provide their customers with a 1 year full money back guarantee which makes their products purchase safer and more trustworthy. Free shipping all over the world and discount packages under certain conditions are available on their official site. In conclusion, these were some tips you should bear in mind before choosing to buy an eye cream with eyeliss for treating eye skin issues such as puffiness, dark circles, wrinkles and fine lines.